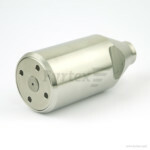 We supply a specially designed pressure atomizing nozzle that withstands pressures up to 700 bar. 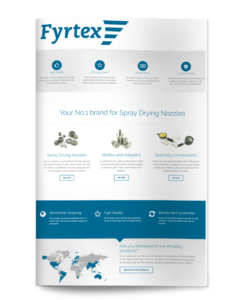 The atomizing nozzle is specifically designed to address concerns about fire or explosion in a spray drying system. The housing design prevents the product from dripping into the air disperser or chamber of the dryer and thus reduces the risk of fire. 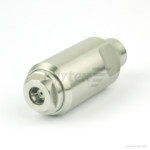 This atomizing nozzle fits any spray dryer and is suitable for all nozzle series. Compared to the existing housings, you will not notice any difference in your drying process or end product using the Superior High Pressure Atomizing Nozzle. 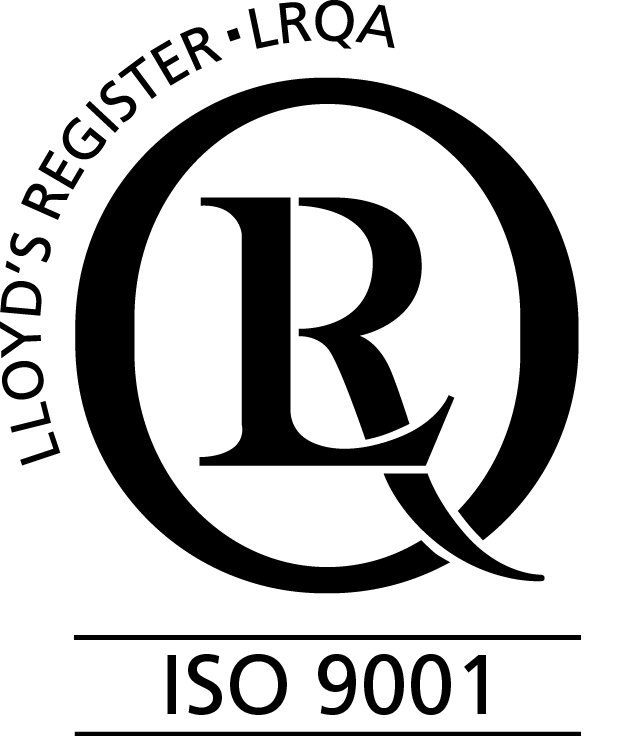 Gasket material is FDA approved and resists high temperatures. 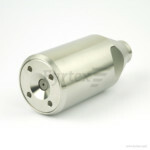 Model 698 is suitable for Fyrtex 3, 5, TD and SB nozzle. 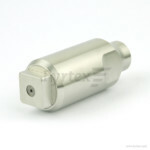 Model 697 is suitable for Fyrtex Mini and SK nozzle. 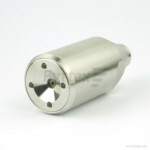 For more information, download the Superior High Pressure Atomizing Nozzle product guide.